Our American Network - No One Believed Us...We Discovered 30-40 Billion Barrels of Oil! No One Believed Us...We Discovered 30-40 Billion Barrels of Oil! 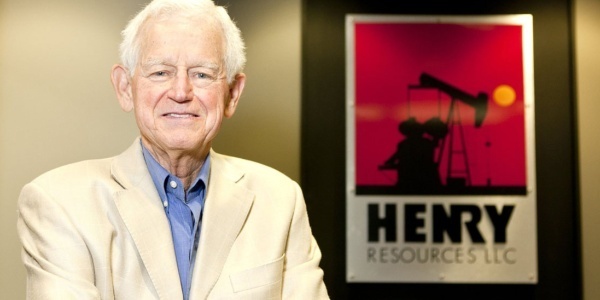 Oilman Jim Henry's wild adventures, which are continuing...well into his 80s!